 At ShopWL, we appreciate that the smallest detail is just as important as the largest. Whether it is batteries, tape, cleaning fluid, lamps or fire retardants, consumables can (literally) hold an event together. Our vast array of consumables means we can offer you all of the additional materials that you may require.